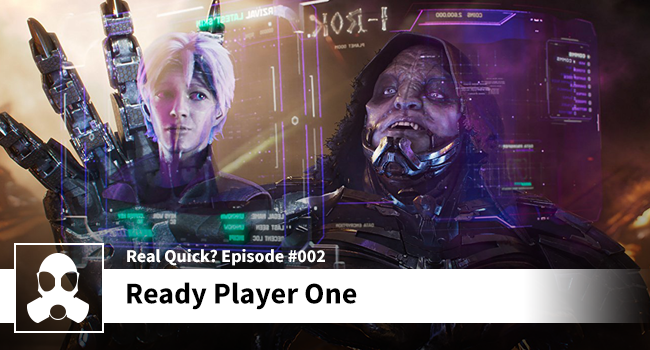 I just got done watching Ready Player One, and it has my head swimming with all kinds of crazy ideas. Are skills transferable from the real world into the OASIS? Like if you’re a martial arts expert can you fight more effectively? How about virtual labor? Clearly that could only happen in a science fiction story, right? Wrong! Check out the article on Forbes about Chinese gold farmers! Plenty to like in this flick, but a little weak on character. I wanted to learn more about Halliday. This flick gets a solid “like” from me, and it has me interested in reading the book!